Whethu backpackers offers dormitory rates for homestyle living. Sleeping 30, our rooms range from 6 or 8 person dormitories to beautiful double bed-rooms with en-suite facilities. Recently refurbished, the rooms open onto a spacious open plan living area shared by guests, before leading out onto our raised decking offering stunning views of the Xhosa 'Finger Village'. A large garden is available for those who wish to camp or for the sun worshipers among you. 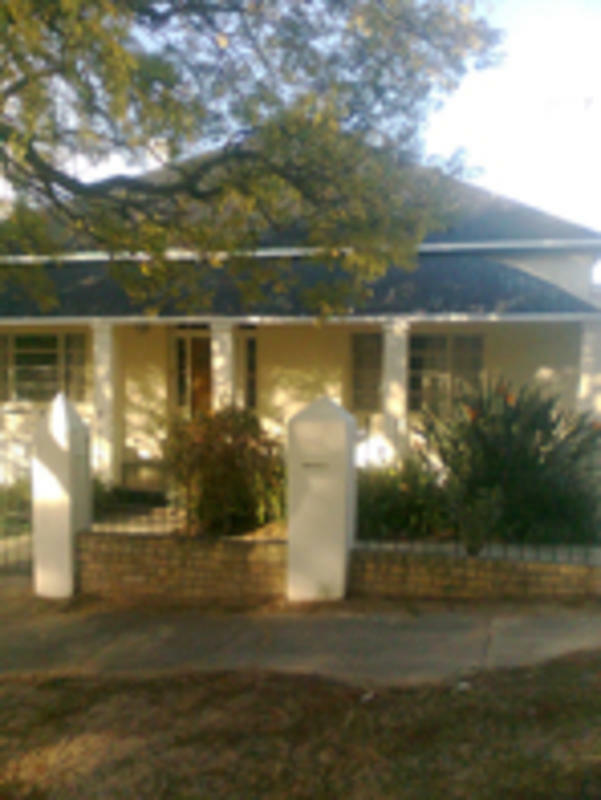 The property is situated just 1km away from the city center and Rhodes university campus. Just down the road from a large local convenience store and ten minutes walk from the best that Grahamstown has to offer in nightlife, eateries and shopping. Bicycles are available for those wishing to explore a little further. If you want the best of both worlds, the family B+B experience with the backpackers vibe, then Whethu is for you. Our friendly staff are waiting to welcome you. 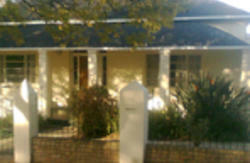 Arriving from Port Elizabeth: Take the second entrance into Grahamstown. Once you reach the road at the end of the flyover take a left into George street. Whethu is on the right on the corner of Webber and George street. From East London Take the first entrance. End of flyover take a right into George. We are on the right on the corner of webber and George street.